It is said that your Home is your Castle? It is your Sanctuary, the place where you go after a hard day at work and Feel Safe and Relaxed. A Feng Shui Analysis can help to make your home even more comfortable by identifying any negative or unhealthy areas and remedying them to Create a Soothing and Healthy Environment, for Yourselves and your Family. At the same time positive areas can also be identified and Enhanced to help Create a Soothing Environment, Supporting the Health, Relationships and Wealth of the Family as a Whole. Assistance in Choosing a Good Home for You & Your Family. When is the Best Time to Employ a Feng Shui Professional? It is easier to Fix problems in the Design Stage of a Home than after it has already been Built. In fact it would be ideal for a Feng Shui analysis to be undertaken Before you have even Purchased your Land. A Practitioner can Review the house plans, give you an idea of the Best Direction your Home should Face and the General Surroundings that would best Promote the Positive elements around you. In this way the land purchase can be made with the end result in mind. If you already own the land however the Feng Shui analysis can provide an insight as to the ideal direction a house can face. It can also identify your Current and Future Health & Wealth areas and the Balance of Elements that should best promote them. I can help you with the Layout of your Home; Identify which rooms would be ideal as bedrooms, bathrooms, storage areas, studies and living areas. 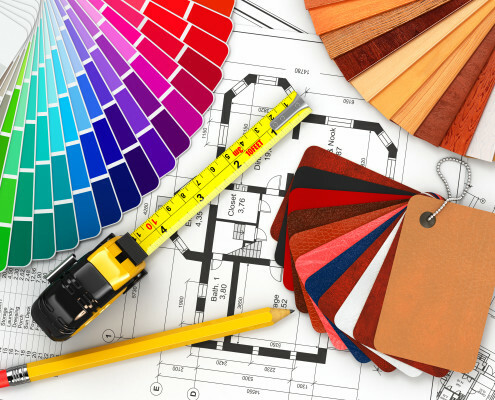 The Analysis will provide Suggestions on the Colour Schemes best suited to Promote the Positive Aspects of your Home and reduce the Negative Aspects. All of which can be done in the Designing Stages of the Development This alone can make a vast difference in the Feel of a Home when you Move in. 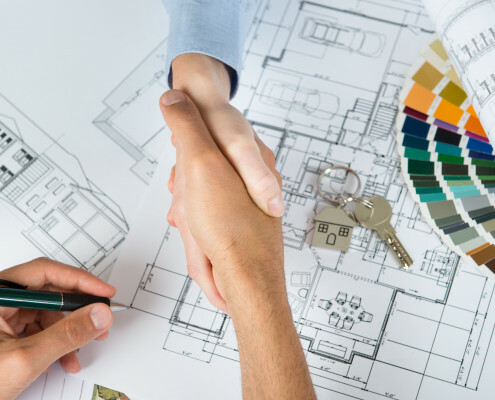 My aim is to work with You, Your Builder or Architect to Ensure that Your Home Supports Yourself, Your Relationships, Family and, of course, Your Future Health and Wealth. Extending or Renovating Your Home. Extensions and Renovations can change a home significantly. A separate Feng Shui analysis is undertaken on the home and the Proposed Extension. The Extension could be an entirely different chart to the home itself and as such will have to be looked at separately and together. The time period in which a building is completed has a significant affect on the balance of natural energies. Balancing the energies of both areas can make a vast difference to how You Feel in Your Home and the Feeling of the Home itself. Depending on the results of the analysis, the colour schemes and decorations of the various areas may differ, to ensure the appropriate measures are taken to promote Wealth, Health and the General Feel of the Home. 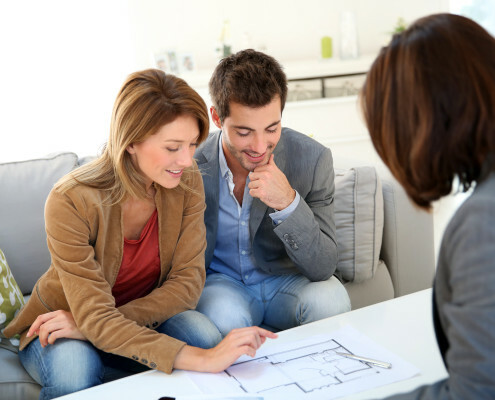 Purchasing a New Home is often one of the Biggest Financial Decisions we make in our lives. 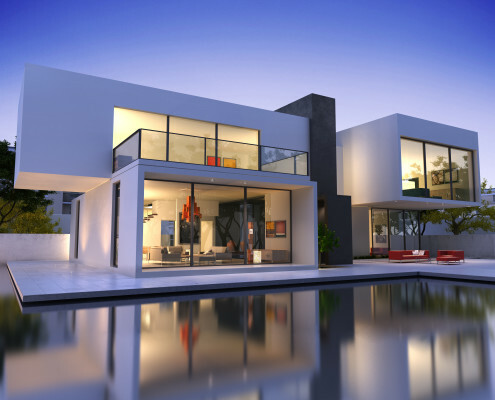 A Feng Shui Professional, can go to the Property and Undertake an Analysis of the building to ensure that your Current and Future Health & Wealth areas have access into the home Before you Commit to Buy! Remember when buying a home it is usually a Long-Term Proposition so we need to know that you will purchase a home that works for you rather than against you according the principles of Traditional Feng Shui. I charge a fee to go out and have a look at the property and give you feedback on whether it will be a good home or not before you commit to purchase. This fee is deducted from a Full analysis should you decide to go ahead with one afterward.